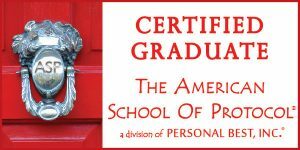 Dale Ellen Leff is trained and certified by The American School of Protocol to teach children, teens, adults, graduates, post-graduates, corporate and domestic staff, as well as brides and grooms. She offers private, small and large group classes. 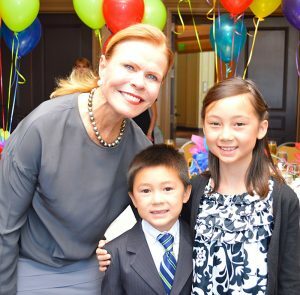 Her expertise in etiquette and protocol consulting is enhanced by her Master’s degree in Education. Dale is a seasoned motivational speaker, Neiman Marcus public relations executive and television product spokesperson. 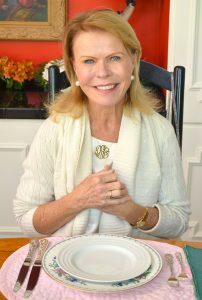 Born and raised in America’s heartland of Indiana, Dale currently lives in New York City and East Hampton where she is actively involved in the Animal Rescue Fund, East Hampton Historical Society, Devon Yacht Club and Wellness Foundation. Dale is passionate about giving her time and resources to support her community, family and friends.